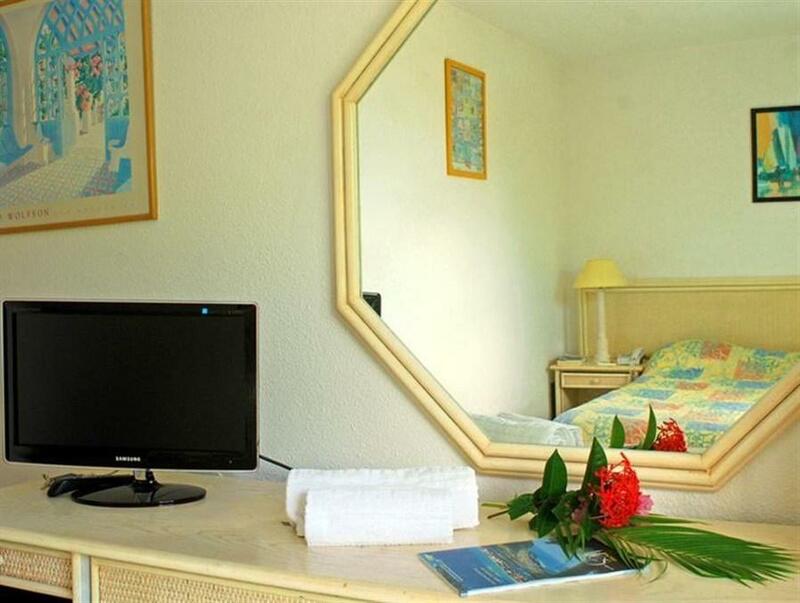 ﻿ Best Price on Golfe Hotel in Saint Martin + Reviews! Located on the shores of Simpson Bay Lagoon in Marigot, this hotel features colourful rooms and an outdoor swimming pool. Golfe Hotel also offers free private parking on site. 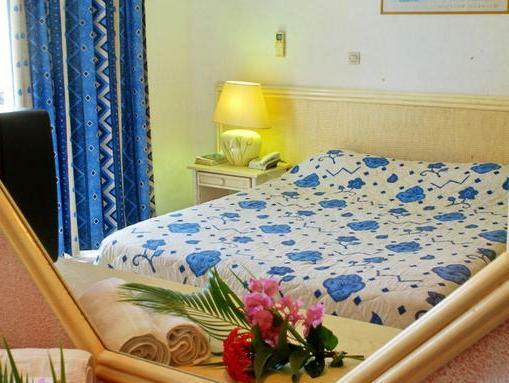 Each air-conditioned room at this property has inviting, tropical-style décor, a private balcony and a cable TV. They also boast a minibar and a private bathroom with a shower and toilet. Guests will find several restaurants within a 5-minute drive of Golfe Hotel, including many serving French-style cuisine. There are also coffee shops and bars. St. Maarten’s Zoo is a 15-minute drive from the property, while guests can reach the island’s relaxing Caribbean beaches within a 10-minute drive. L’Esperance International Airport is 8 km from Golfe Hotel.